Many people think that cooler temperatures and shorter days are a natural pairing with Netflix marathons. But, in fact, winter can be one of the nicest times of year to go hiking. It might sound like a cliché, but truly, there is no such thing as bad weather, just bad gear. When it comes to dressing for a day outdoors, think of an onion. It’s all about wearing thin layers so you can easily moderate your temperature for changing weather conditions. Here we round up some items of clothing that are guaranteed to keep you warm, dry and comfortable when hiking in the winter months. The layer next to the skin is the most important. Having tested a wide range of breathable baselayers, there’s no substitute for merino wool. This natural fabric is cosy and breathable, and, most importantly, it doesn’t get cold when wet. It’s also naturally anti-bacterial, so it resists odours – even if you wear it for multiple days in a row. Smartwool and Icebreaker offer the widest ranges of merino baselayers. 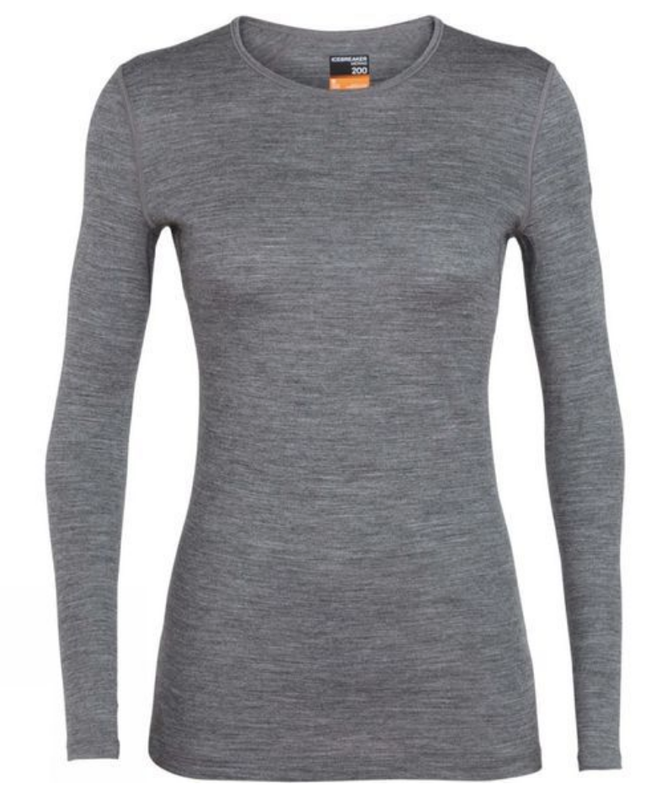 Our favourite is the Icebreaker 200 Oasis Long Sleeve Crew Top (€91). It’s not cheap, but you will have it for years. These brands also do leggings for really cold weather. Next, it’s on to the mid-layer. Again, you should opt for something relatively light. Collared mid-layers with a half zip are brilliant as they offer extra neck protection when temperatures drop and additional ventilation when you get too warm. 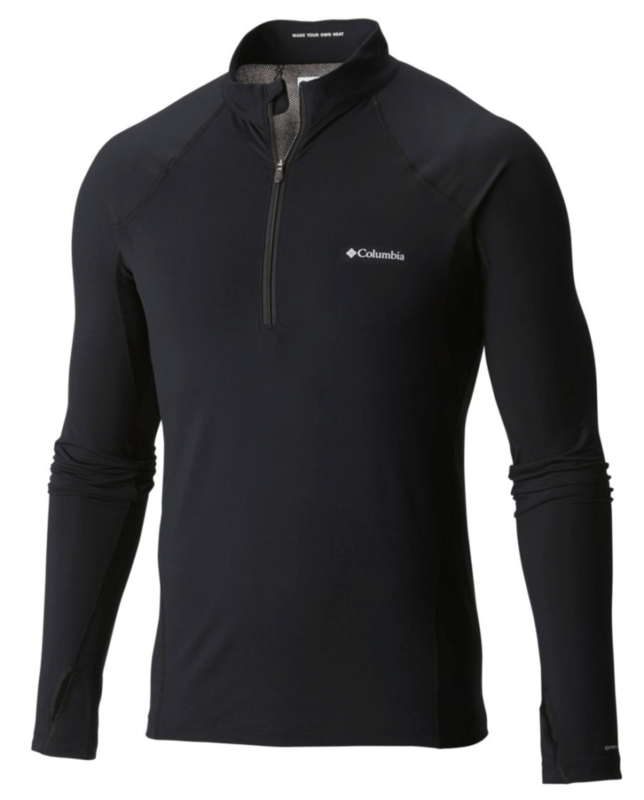 Columbia does a great mid-weight layer (€59.99). It’s warm, comfortable and durable to boot. Irish company Portwest has a good range of really reasonable lightweight fleeces (from €20) and they make good mid-layers too. Your final layer should consist of a quality waterproof shell. Gore-Tex membrane used to be the gold standard when it came to waterproofing and breathability, but these days, many outdoor brands use alternative materials or have developed proprietary breathable and waterproof technologies, often reducing costs. 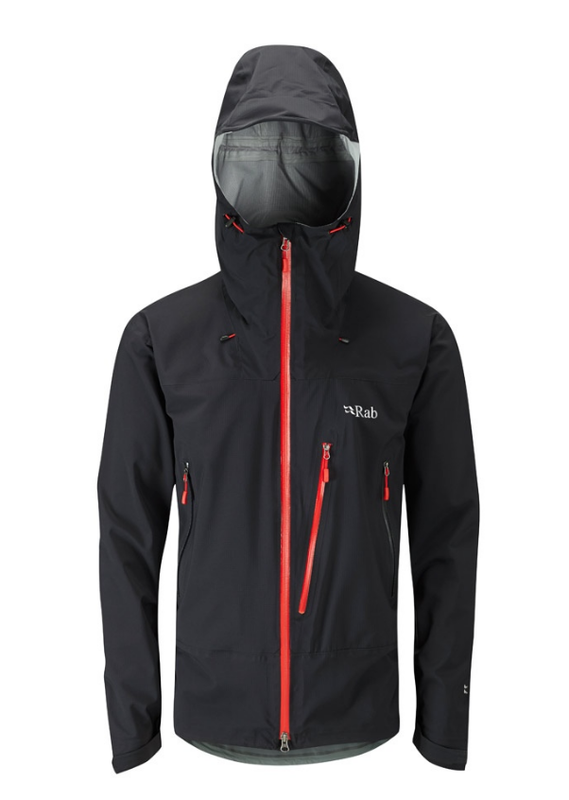 One favourite is Rab’s Firewall jacket (€279.95). Lightweight and highly waterproof, it uses Pertex Shield for protection and it comes with underarm zips that run all the way down the inner arms for ventilation. Columbia also offers an excellent range of waterproof jackets at reasonable prices. Our favourite is the Columbia Outdry Ex Gold waterproof shell. At just €266, it definitely out-performs its price tag. And if budgets are tight, check out the Portwest range. They may not offer as many bells and whistles, but these waterproof jackets (from €75-€150) make sense for less extreme weather. Waterproof trousers are also very important. They not only keep you dry but will also keep wind chill at bay. Sprayway offers entry-level waterproof trousers from €55 while Berghaus’s Paclite Gore-Tex trousers (€160) offer a higher level of waterproofing and breathability. A waterproof hiking boot or trail running shoe is also a must for wet, winter outings. Traditionalists will recommend you go for boots to protect your ankles if you’re hiking on uneven ground. However, for those with good ankles, travelling on less challenging terrain, trail shoes are becoming more popular. Good ones will offer excellent grip and stability. Footwear is incredibly specific to each individual, however, so it’s best to seek expert advice and fitting. Basecamp, Wild Side Sports, Great Outdoors and Cotswold Outdoor all have experts on hand to help you. 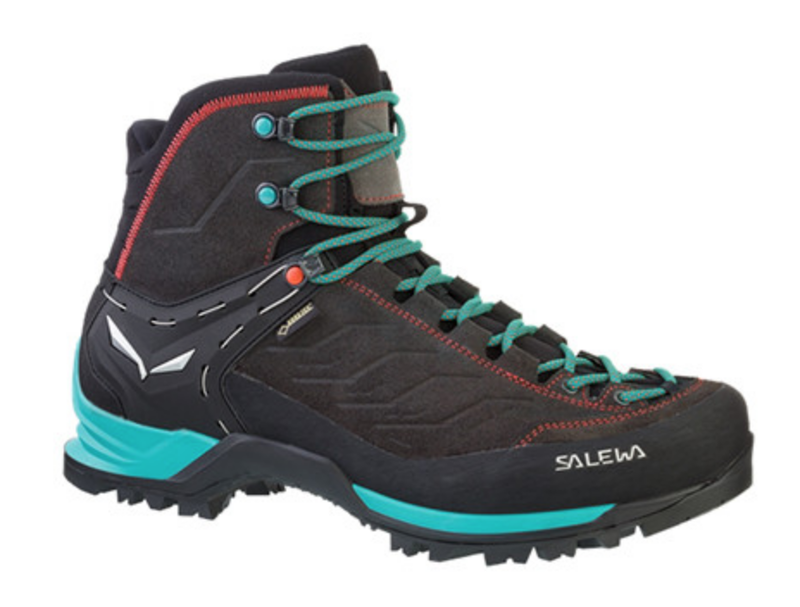 We’re fans of Salewa’s comfortable and versatile Mountain Trainer Mid Gore-Tex Boots (€220) and Meindl’s Bhutan boots, which are perfect for those who love a traditional leather boot. We’re also regular wearers of Columbia’s waterproof Conspiracy V Outdry trail shoes (€114). 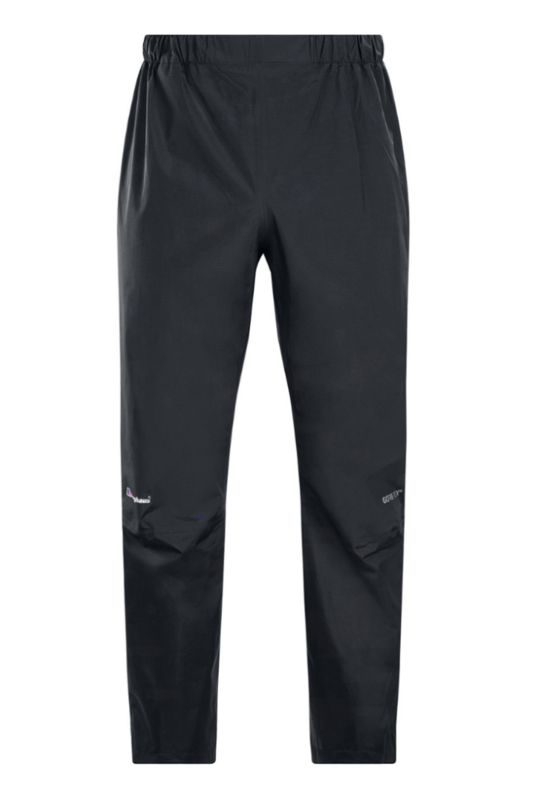 If your hikes take you across boggy ground or long, wet grass, gaiters like Rab’s Hispars (€48) are a godsend. And don’t forget good socks. SealSkinz makes a great array of waterproof and thermal socks (from €12) and Smartwool’s Merino Hike Light Crews (€21) are long-lasting favourites. No matter how optimistic the forecast, it’s always sensible to pack extra layers. 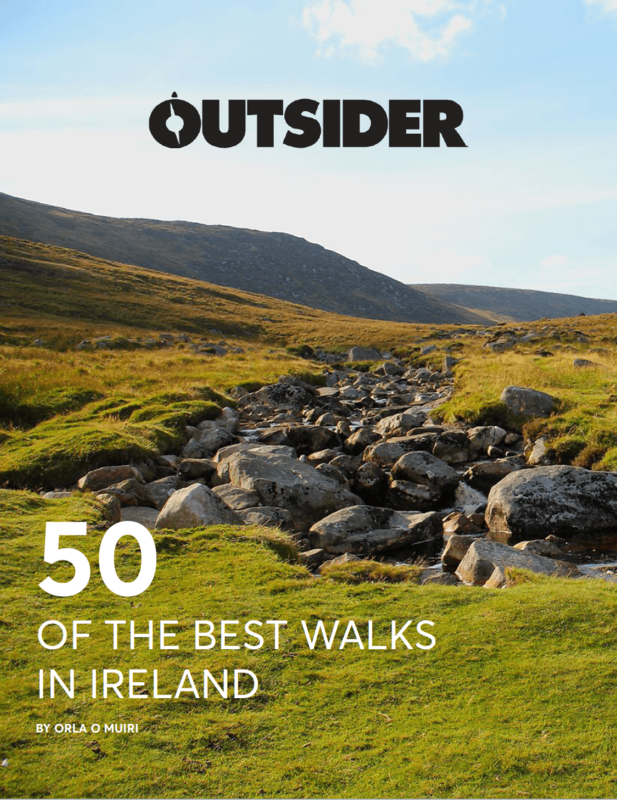 Offering supreme warmth-to-weight ratio, you won’t even notice a light down jacket in your pack, but boy will you be grateful for it on top of a windswept hill. Patagonia’s Down Sweater (€260) and Rab’s Microlite (€210) are perennial favourites. Both use ethical down. Cheaper alternatives are available from Decathlon.ie. Or a jacket with an alternative insulation may prove as warm but cheaper. 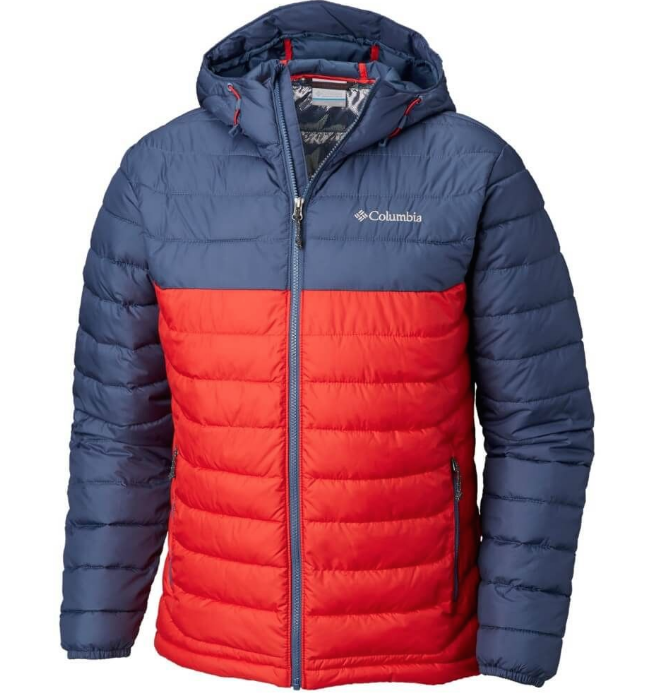 Salewa’s Fanes jacket (€200) uses wool while Columbia’s Powder Lite jacket (€123.50) uses synthetic down. As for your backpack, opt for either a fully waterproof one or a non-waterproof pack with either a dry bag inside or a rain cover. Mountain Hardwear has a great range of fully waterproof packs, and so does SealLine. The latter also does dry bags and waterproof phone cases. Lowe Alpine makes a wide range of excellent packs too, some of which come with integrated rain covers. 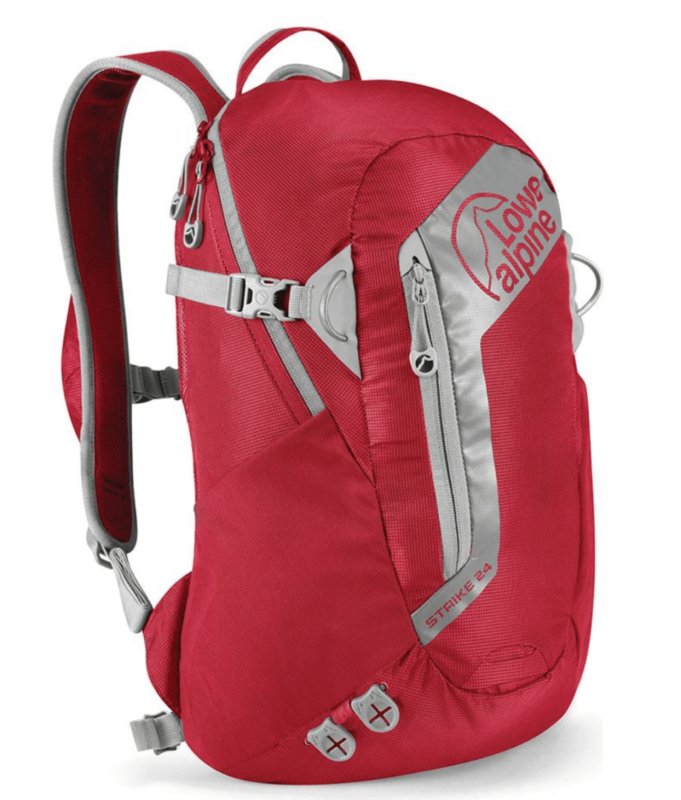 Lowe Alpine’s Strike (€79.95) is a perfect daypack and features a hydration pouch and plenty of pockets. It even has an SOS guide sewn into it should things really go sideways. In addition to your main layers, other gear worth throwing into your pack includes spare gloves, a warm or waterproof hat, a neck protector, a foil blanket, plenty of water, some snacks, a charged mobile phone and a head torch. SealSkinz has some great gloves to keep your hands warms and dry. Their Ultra-Grip Gloves (€42.50) are merino-wool lined waterproof gloves that are cosy, breathable and touch screen compatible. 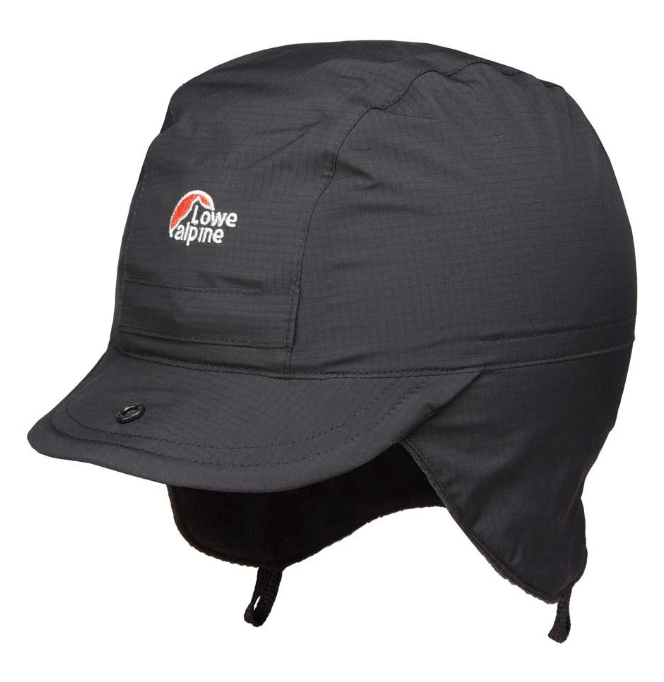 For hats, we love the Lowe Alpine Mountain Cap (€39), which is a fully waterproof hat that is also fleece-lined and has adjustable earflaps and a peak. A Thermos is always a great addition to your kit, and Contigo makes some great mugs that can keep drinks hot or cold for extended periods of time. Head torches can be essential, especially during the winter months where you might find yourself caught out in the dark! The Petzl Tikkina (€24.99) is a great choice and will save your bacon when the sun goes down!